United Arab Emirates’ telecom provider Etisalat has launched the country’s first voice-over-LTE service, it announced on Sunday. 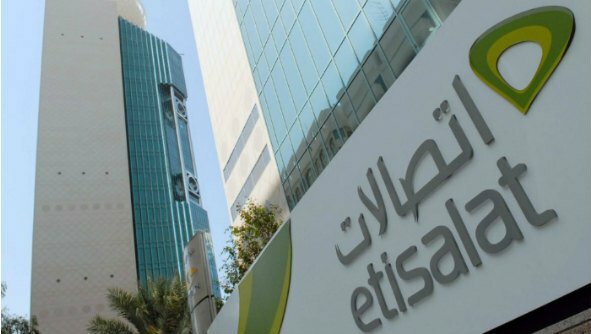 The service will allow Etisalat’s prepaid and post-paid mobile customers to use LTE for voice and data services on a single LTE-enabled device. The service is expected to bring about “major improvements” in the quality of voice and video calls, a statement said. Currently, the service will only be enabled on Samsung devices. It will soon be made available on other devices as well, the statement added. The new VoLTE service is based on SRVCC (single radio call continuity) and will reduce call set up time significantly as compared to the current call set-up time. It will also provide HD voice over Etisalat’s 4G LTE network – which covers nearly 95 per cent of the population, the company said. The rise in popularity of HD voice has accelerated the adoption of VoLTE globally, claimed Al Abdooli. “Although internet-based chat apps and messengers have gained popularity in recent years, voice calls continue to matter most when people want real-time, interactive and instantly gratifying connection with their families, friends or colleagues,” he added. Voice-over-LTE is an evolution of existing voice services and is based on IP multimedia technology. It does not require users to download any application. The move comes even as telecom providers struggle to compete with free voice over internet protocol (VoIP) services offered by companies such as Skype and Viber. Although VoIP services are technically banned in the UAE, many apps continue to operate in the country. However, in April this year, both du and Etisalat blocked Snapchat’s new voice and video calling service due to the existing communications regulation in the country.